Tarun Gupta June 26th, 2012 Press Release no comments. For business organizations, managing website contents has always been a hurdle. Thankfully, BrainPulse's web based CMS applications have an ability to fix the things on the right wall. 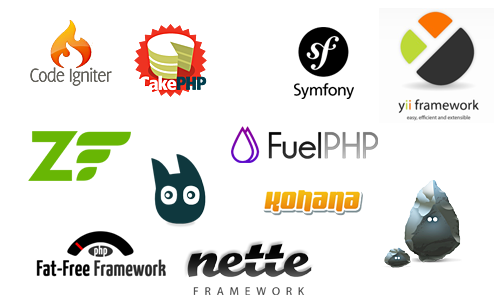 These applications are available in two robust formats namely Standard Open Source CMS Solution and Professional CMS Solution. Our incredible expertise in various CMS like Drupal, Joomla etc helps us to offer immense flexibility to the organizations. We offer our CMS solutions in two major segments namely Standard CMS Solutions and Professional CMS Solutions respectively. Both the segments are full-fledged and highly advanced in all the aspects. Our Standard CMS Solution is the most extensive, comprehensive and cost-effective content management and publishing solution whereas Professional CMS Solution is suitable for businesses that have a complex process. Our off the shelf products can easily be customized to suit the business requirements.